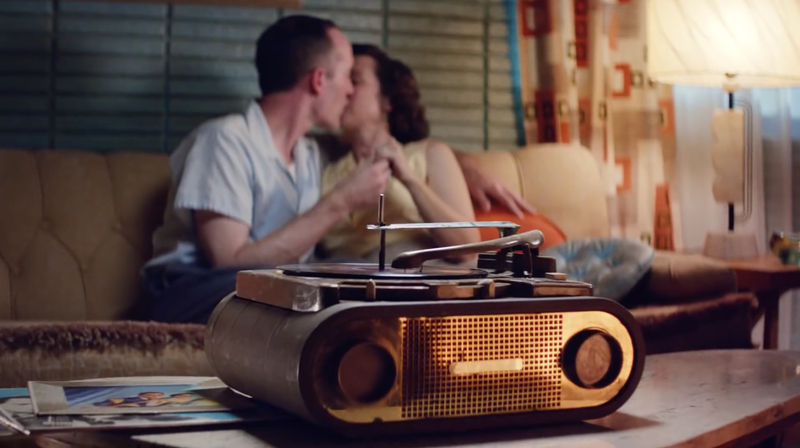 Apple Music commercial “Apple History of Sound” has been recognised at the 2016 AICP Show with awards for visual style, production design and cinematography. 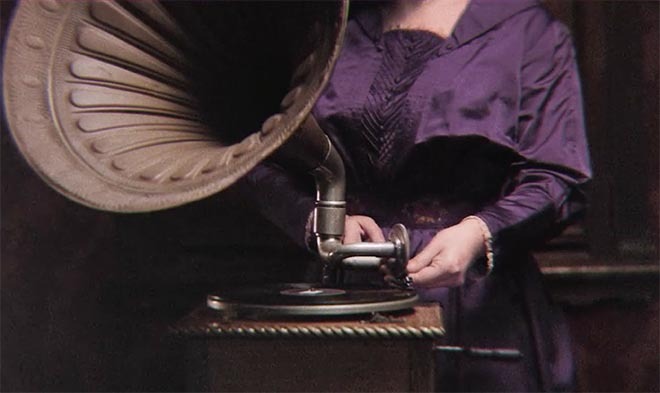 Launched in June 2015, the commercial takes us on a journey from 1888 with the commercialisation of the phonograph, through to radios, juke boxes, car radio, 8 track reel to reel tape, transistor radios, tape cassettes, compact discs, the iPod, digital downloading, and, of course, the introduction of Apple Music in 2015. Music through the whole commercial is “There’s No Light”, by Stockholm duo Wildbirds and Peacedrums, a track from their 2009 album The Snake. 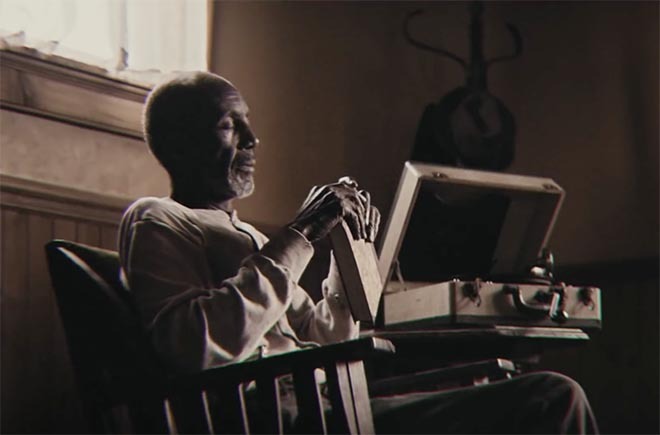 The Apple History of Sound ad was developed at TBWA\Media Arts Lab, Los Angeles, by chairman Lee Clow, president Erica Hoholick, chief creative officer Duncan Milner, executive creative director Steve Turner, creative director Zach Watkins, associate creative director/copywriter Greg Shadwick, associate creative director/art director Danny Duran, executive agency producer Mike Refuerzo, head of production Eric Voegele and senior producer Cristiana Ladki. Filming was shot by director John Hillcoat via Stink USA with director of photography Nicolas Karakatsanis, executive producer Jeff Baron, producer Kathy Rhodes, production designer Jess Gonchor and graphic artist Tim Bird. Editor was Conor O’Neill at Exile. 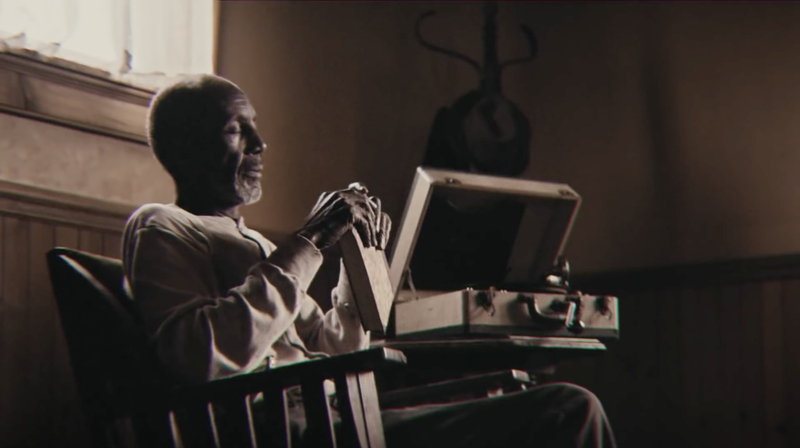 Post production was done at The Mill by colourist Greg Reese, assistant producer Scott Lilly. Sound was mixed at Formosa Group. Music and lyrics are by husband and wife duo Mariam Wallentin and Andreas Werliin.